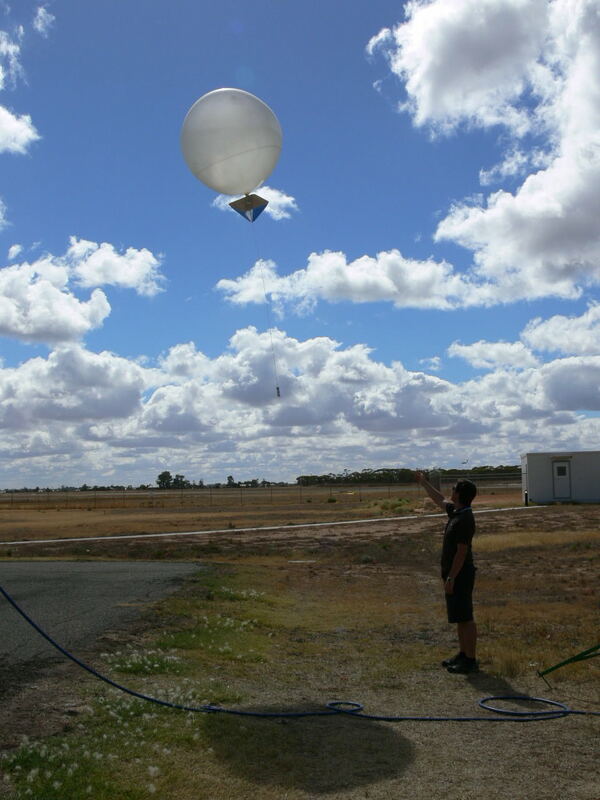 Improve your wind measurements with the Pilotsonde. 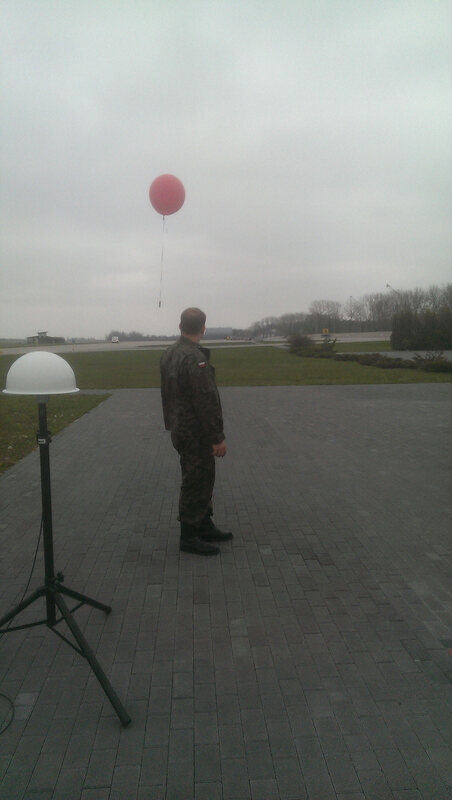 This tiny GPS radiosonde without Temperature and Humidity sensors is the new advanced technology alternative to theodolite optical devices to perform Pilotsounding and developped by Meteomodem since 2013. No more troubles with ascent prediction and monitoring or even data quality, our reliable system enables accurate and relevant automatic measurement of Wind Direction, Wind speed, Pressure and Altitude. The Pilotsonde is easily deployable in the field, the station is powered directly by the USB port of the PC , this allows measurement continuity without interuption risks linked to a power failure. Allowing flight real time display as well as the automatic generation and transmission of messages (ability to send messages by SMS) and report. In addition no adjustment is required for the proper operation of the instruments. This brand new and affordable product makes the measurement procedure easier while improving the data quality. Designed for use on remote site. Ability to transmit messages via SMS. No adjustments required for the proper functioning of the instruments. Military Forces : ballistic test, aeronautical weather information, sky diving pre flight test.